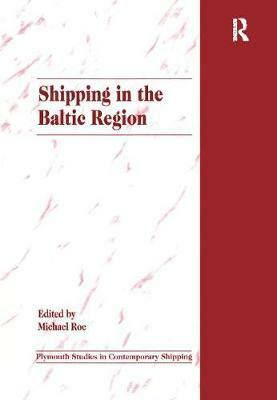 This text provides an original contribution to the maritime literature focusing on developments in this field in the Baltic Region. This part of the world has seen dramatic changes in recent years, particularly with the collapse of the Communist led regimes in Poland and the Soviet Union, and the emergence of the new states of Latvia, Lithuania, Estonia, Russia and neighbouring Ukraine and Belarus, the reunification of Germany and the disappearance of the old DDR and the entry of Finland and Sweden to the European Union. This book looks at some of these changes and how they are impacting on the shipping sector. Its topicality reflects on growing research and teaching interests in these fields. Edited by the leading expert in East European maritime affairs and containing original material from the team of researchers at the highly prestigious University of Gdansk, it provides a welcome source of discussion and information and forms part of the new series of texts originating from the Institute of Marine Studies at the University of Plymouth, concentrating on maritime policy, law, economics and marketing.